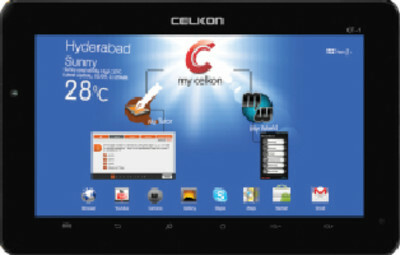 Celkon CT-1, a no different Tab but no lesser either. It is indeed one of the most viable options budding in the budget Tab segment. The OS which it hosts is Android ICE (Ice Cream Sandwich, v4.0.3). Of all the basics something which makes it stand-out and stand up for itself is its quality 2MP primary camera. 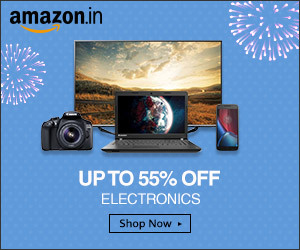 Rest all of the features are one or the same as any other tablet pc coming tied to a similar price tag. Connectivity Wi-Fi, Bluetooth, Internet Dongle 2G/3G. Check for a list of Tabs we made, priced below Rs5,000.